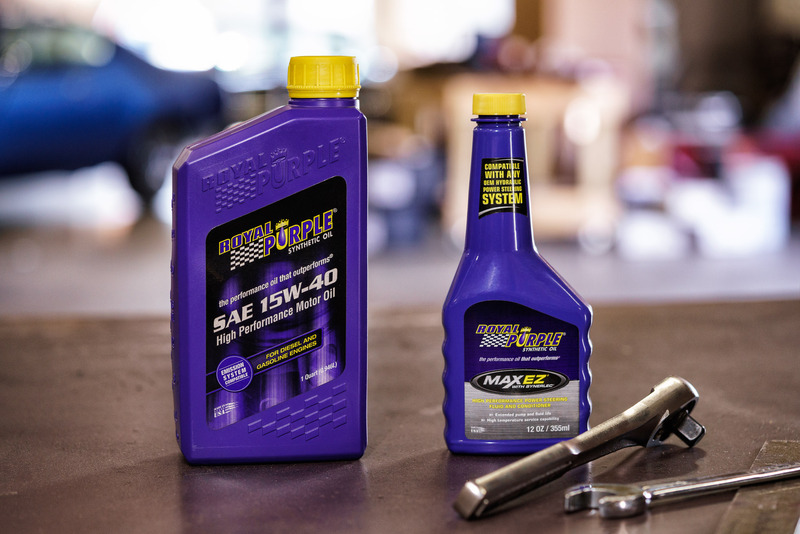 High-performance components in your car can raise the bar for every other component and system – don’t let your car’s fluids be the weak link. From high-temperature brake fluid to the best engine and gearbox oils available, give the mechanical systems of your car the protection they need with fluids engineered to stand up to performance applications. Call us at (314) 567-4200 or complete the form below to learn what we can do for your car. Taking your car out on the track this weekend? Ask about our track preparation services.